By using my services as your toastmaster I will ensure that your wedding day or event is a pleasure for you and your guests. 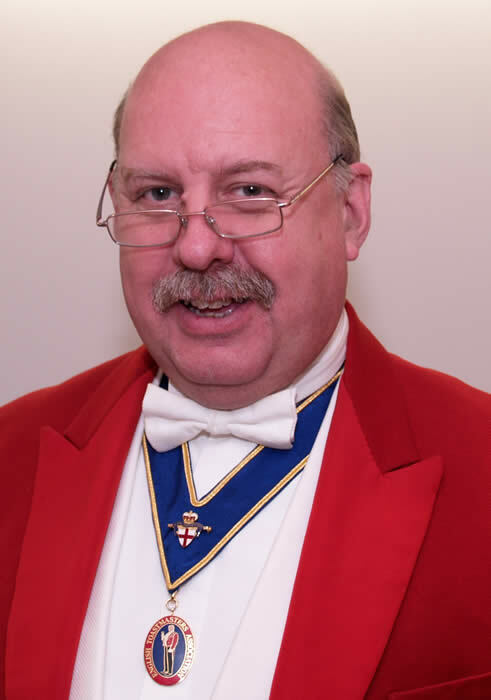 With over 25 years experience working closely with my clients as a butler and concierge, I have now developed my skills as a toastmaster and master of ceremonies and am at your service. I will be pleased to make sure that you get the service that will allow you to relax and enjoy your event, knowing that you are in safe hands. I have an eye for detail and derive great pleasure in seeing you and your guests happy and relaxed whilst enjoying your dream day or special event.